A team of SFU Beedie students competing in this year’s JDC West, Western Canada’s largest and most prestigious business competition, turned in the school’s best ever performance, winning first place in six of the 13 categories. 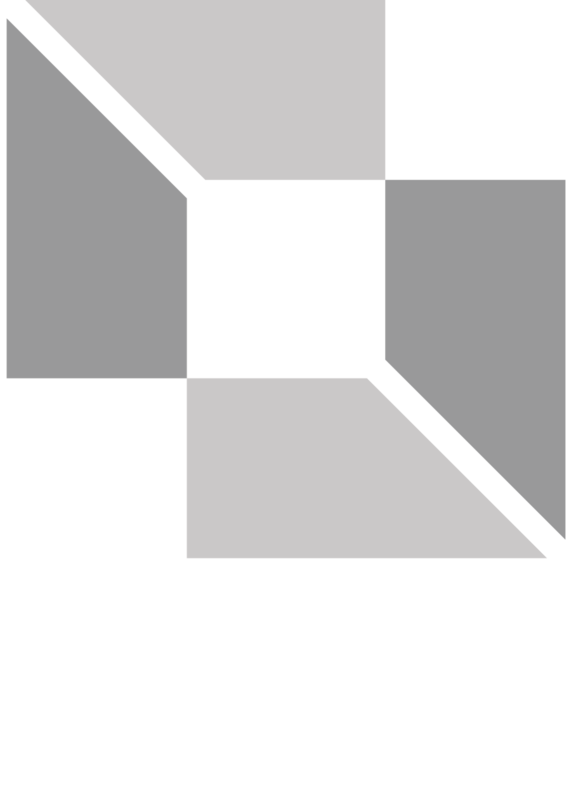 This success led to the team also winning the prized School of the Year category for only the second time since the competition’s inception in 2006, and Academic School of the Year. These titles are based on the results of the other categories. “Our students delivered an amazing team effort and we’re so proud of them for growing so much in preparing for the competition,” says Simon Ford, Faculty Advisor to the SFU JDC West team. The event was attended by 600 competitors from 12 business schools along with 600 faculty coaches, observers and corporate partners. 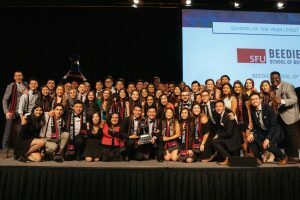 SFU Beedie won first place in eight categories, including the prestigious titles of School of the Year and Academic School of the Year, in addition to Athletics, Business Strategy, Debate, Finance, International Business, and Marketing. The team also placed second in the Operations Management and Social categories. This represents the best performance ever by an SFU Beedie team in the competition. The team was led by co-captains Tom Kadota and Ryan Wong, who were both participating in their fourth JDC West competitions. In addition to coaching from Simon Ford and numerous alumni volunteers, the team was supported by SFU Beedie staff member Paula Broderick as University Advisor, providing guidance on a range of matters including team selection, training scheduling, and stakeholder management. “After four long years, JDC West has taught me some of the most valuable and applicable skills that you could get during university,” says Tom Kadota.